Kate Gray explores how good are video games when they seem to ignore you, using as an example the recently released Astroneer and its seemingly terrible tutorial. 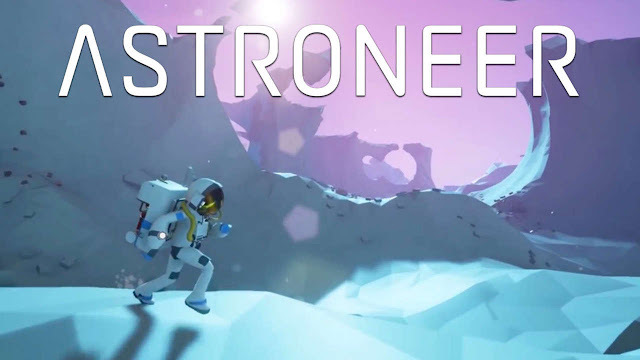 Just be warned: as the game doesn’t really have a plot, the article doesn’t contain spoilers in the traditional sense - but it provides examples that reveal a fair bit of the gameplay, so keep that in mind if you want to go into Astroneer blind. Get out your babka and find a classic Superman comic to peruse, legendary comedian Jerry Seinfeld is coming to Netflix! No, not a Seinfeld remake, but brand new episodes of his web series Comedians In Cars Getting Coffee, along with two new stand-up specials. To sweeten the deal, he’ll also be helping to develop more content. The Hollywood Reporter has the full scoop. For today's musical hit, here is Bonobo's "Kerala"
Today's critical rolls: what are some of your favorite Indie video games?